French brand Iguaneye have stripped the shoes back to bar minimum. 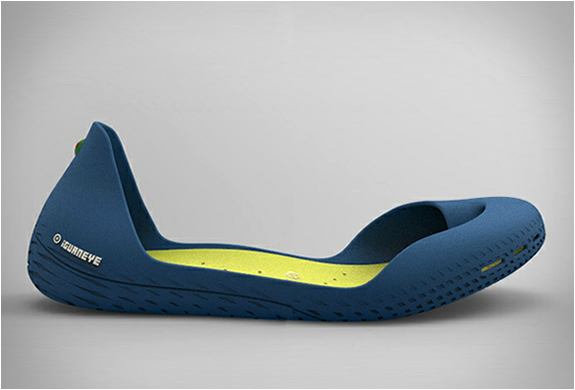 They are very flexible,very grippy, hard-wearing, and 100% recyclable. Inside for added comfort is a removable insole composed of 99% cork and 1% natural latex. What you should be doing in the garden in April / May?